SRH have found the going tough in the previous matches and against a rampant CSK, they have to put their best foot forward. Sunrisers Hyderabad has the most prolific opening combination this season, has the most balanced bowling attack and tapered off in the recent past. Their middle order is a big concern and now time, has come for the Indian crop to step up. They are up against Chennai Super Kings, a side which knows to win, despite all the shortcomings. There is little doubt over who the favourites are and SRH have to get their act together if they have to get rid of the stagnation which has crept in. 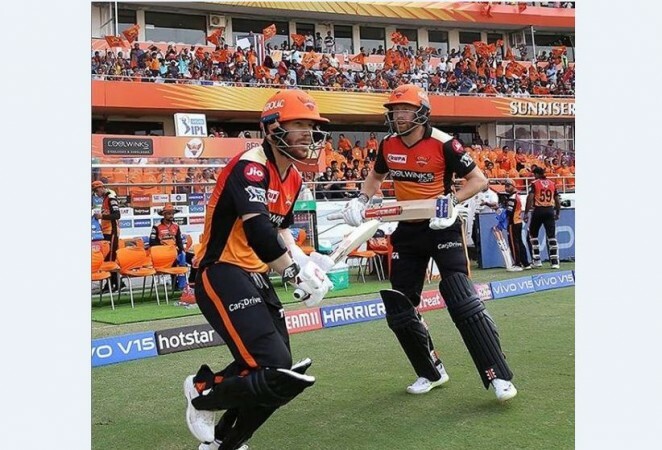 Wicket-keeper: Jonny Bairstow is living a dream, his debut season in the IPL has been a bumper one and his pairing with David Warner at the top of the order is the biggest reason why SRH are even afloat this year. 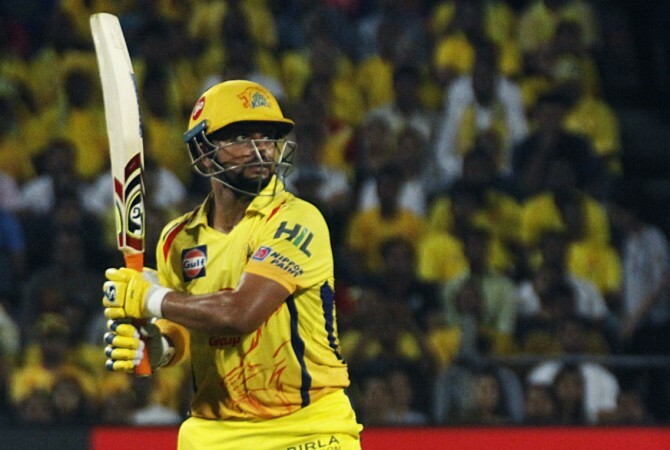 CSK spinners will be a challenge for him, but the wicket-keeper batsman has shown the temperament to dominate any bowling attack. Batsmen: David Warner, does not the due for his tremendous IPL record, but he has been a beast in this format. He should be on every side which is made. Also, Faf du Plessis has been a welcome addition to the top of the order and has taken up the mantle to provide his side good starts as Shane Watson has been struggling to get going this season. Vijay Shankar, who is now in India's World Cup plans, needs to take up more responsibility and should be the man who can thwart the threat posed by the CSK spinners on the Hyderabad pitch. Also, Suresh Raina, the man who keeps churning out runs, has to be the fourth batsman in the side. All-rounders: Ravindra Jadeja has played cameos with the bat this season and has been very frugal with the bat. He should get the nod. Also, for long Deepak Hooda has allowed his reputation to precede him, but the time is ripe for him to get cracking and put up a performance of note. Spinners: Rashid Khan and Imran Tahir – two spinners on the opposite side of their respective careers are huge performers for their sides. Both Tahir and Rashid have been wicket-takers and match-winners for their sides and this match should be no different. Seam bowlers: Deepak Chahar will be one of the reserves for India in the World Cup and this could be because the selectors were mighty impressed with his performances with the ball in the ongoing season. Dhoni uses him up front, gets wickets and now he has shown, he can also be utilised in the death overs. Also, Bhuvneshwar Kumar is slowly finding his radar and has to come up with the goods in this crunch match for his side.